Wilson-Covington is experienced in the installation of pressure treated pine shakes. These can be used in natural finish or painted, and in both roofing and siding applications. 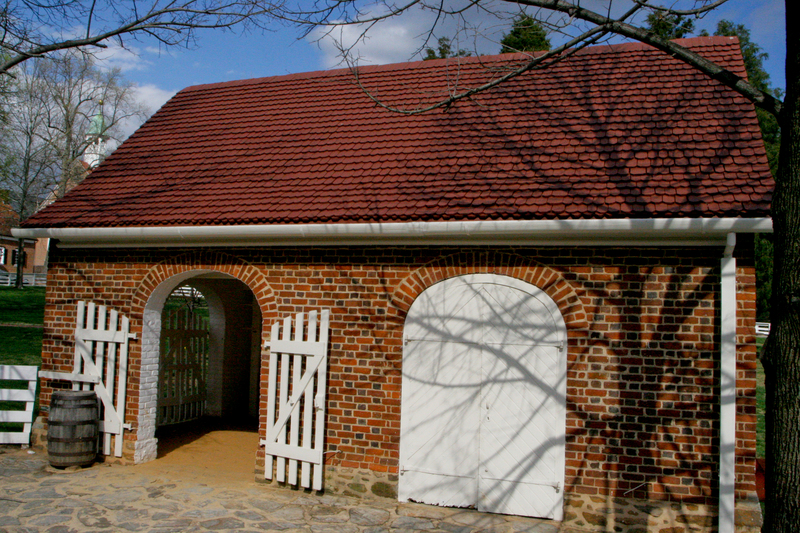 Here are some photos of the Market- Fire Engine House (constructed in 1803 and reconstructed in 1955) in Old Salem, Winston-Salem, NC during and following installation of stained shakes. These shakes work well in both historic restoration work (as they can be grooved to mimic hand split shakes) and new construction.